your books are too nice and good . I cannot wait to read OLD SCHOOL. I have read all of Jeff Kinney’s books, and I really want to read this one! I think It will be really good! I love, love, love all Jeff Kinney’s books, and I have read them all, so I am very, very excited about this one! AWESOME I ALREADY PREORDERD IT! On funbrain, it said he met Rowley when he moved from Ohio. 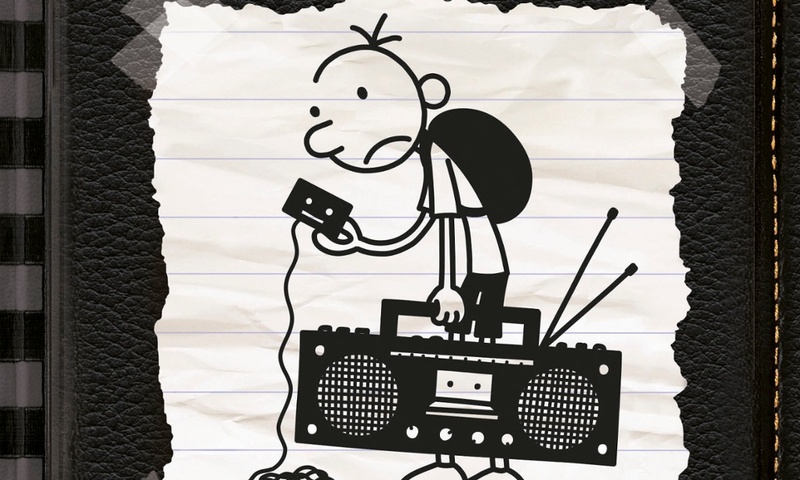 cool i cant wait till it comes out is Greg now in high school!!! Really funny books. I love diary of a wimpy kid! I love it I read all the others and so far that was the best!